Product || JK Scrap Traders , Wholesaler of Slotting Machine, Drill Machine & Hexo Cutting Machine in Ahmedabad, Gujarat. 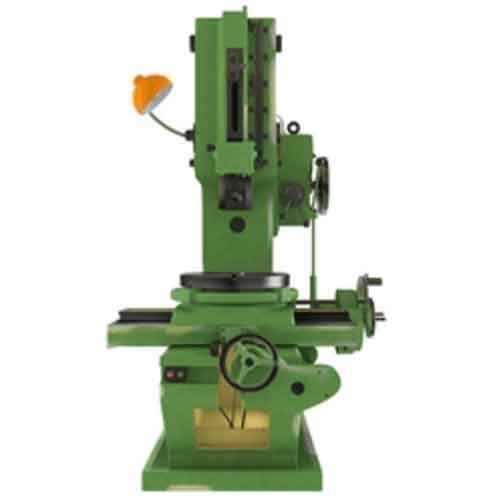 Prominent & Leading Wholesale Trader from Ahmedabad, we offer Slotting Machine. Having a definite quality management system, we are regarded as the noteworthy firm of an extensive gamut of Slotting Machine. This machines best for higher production for all type of Slots, Notches, Splines, Auto divisions Keyways, Zigzag, Beveks & Angular cutting, Motor Parts, Tractor Parts, Clutches, Machine Tool Parts, Yokes and Differentials etc. Quite robust and rigid construction to avoid vibrations. Quick return movement to save idle time. Machine is made with graded castings properly seasoned and machined with accuracy as per ISI standards.